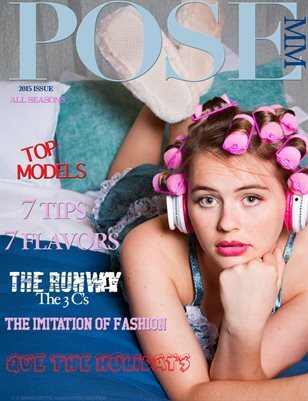 POSE modeling mag's 2015 Volume. 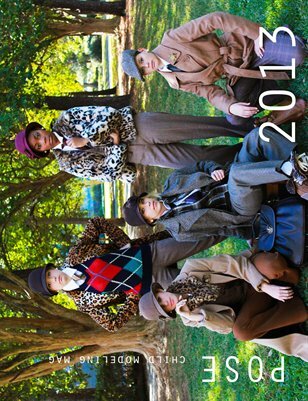 All Seasons. 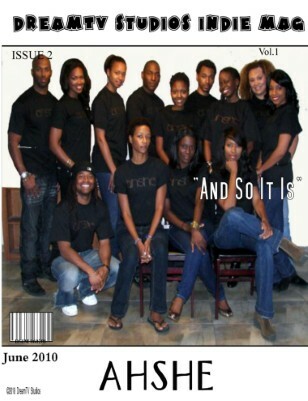 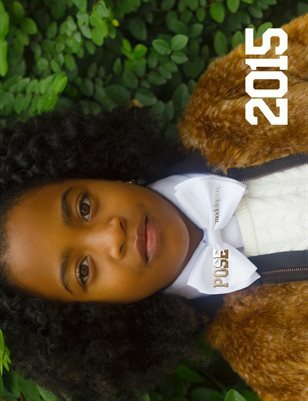 The magazine that keeps evolving with fashion. 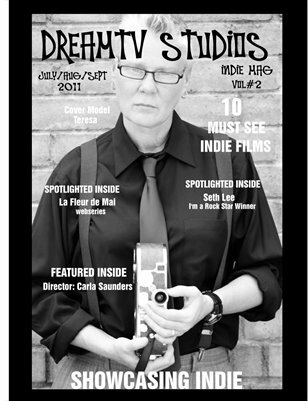 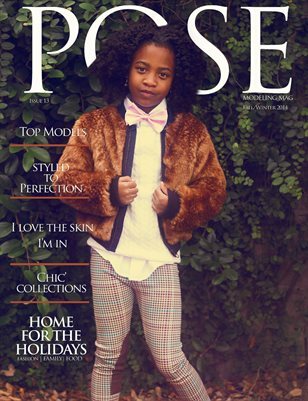 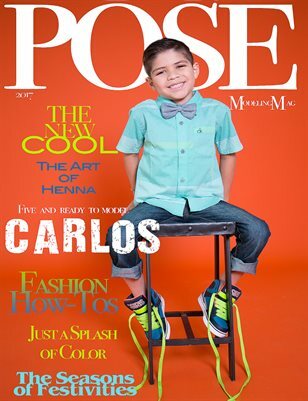 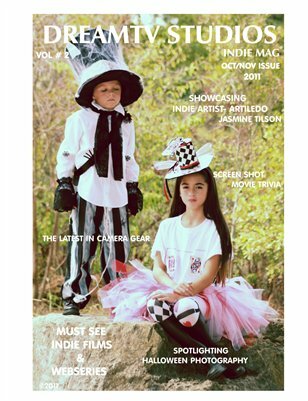 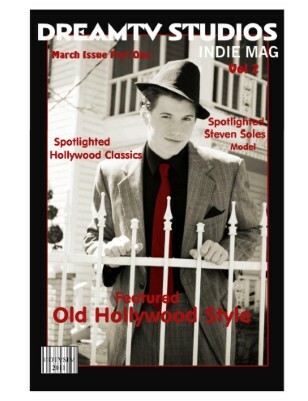 Fall/Winter Issue of POSE modeling mag 2014 Fashion, Style, Models, Actors, Film, and The Holidays.